Toronto’s core is truly breathtaking; our iconic skyline is only just the beginning. Our stunning harbourfront provides a crisp contrast to our sprawling architecture – with some of the avant-garde buildings designed by Toronto’s Frank Gehry. A shopping trip that begins on a luxurious tree-lined street can end up in the world’s largest underground shopping complex, spanning for kilometres. Truly, the beauty lies in the differences. 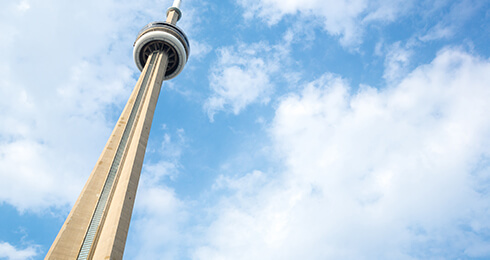 The Metro Toronto Convention Centre is only a minute away from many major attractions. On any given day or night, the downtown core is full of delightful arts and entertainment. Whether it’s the colourful vibe of Kensington Market, or a night at a low-key blues club, there really is something for everyone. Travelling throughout the city is easy thanks to our many transportation options. If you are planning on an overnight stay, then please feel free to check out all of the nearby hotels. No matter where you go or who you meet, you will find that Torontonians are amongst the most passionate and positive people around (traits that you will appreciate in our staff as well). This provincial capital thrives largely in part due to being the world’s most ethnically diverse city. Toronto truly provides an experience like no other. We look forward to seeing you soon at the Metro Toronto Convention Centre! See our most iconic landmark for yourself, then have a look at the whole city when you are up at the top. 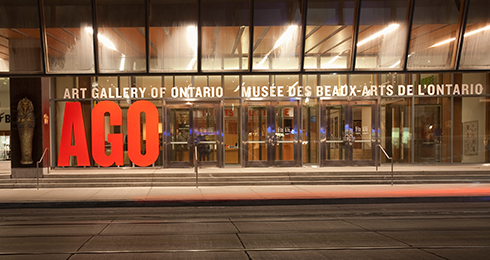 With a collection of more than 90,000 works of art, the AGO is among the most distinguished art museums in North America. 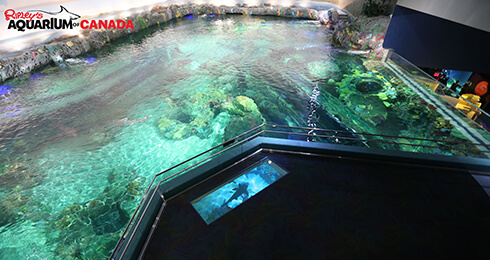 If you’ve ever wanted to see a shark up close or just hang out with some jellyfish, Ripley’s is right up your alley. 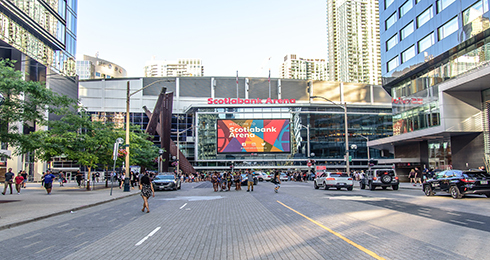 Canada’s premiere sports and entertainment venue and home to the Toronto Maple Leafs hockey club, Toronto Raptors basketball club and the Toronto Rock lacrosse team.